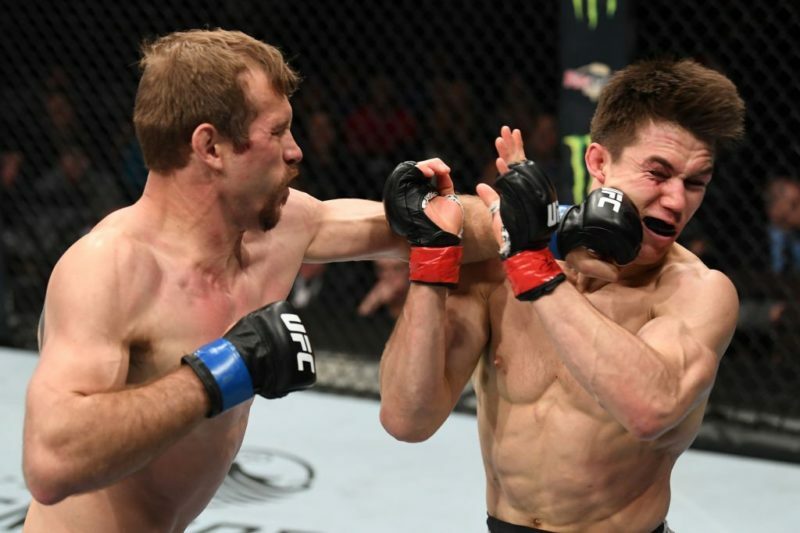 This weekend in the main event of UFC Fight Night 126 in Austin, two of the best finishers in the welterweight division will face off to determine who will move one step closer to a title shot. 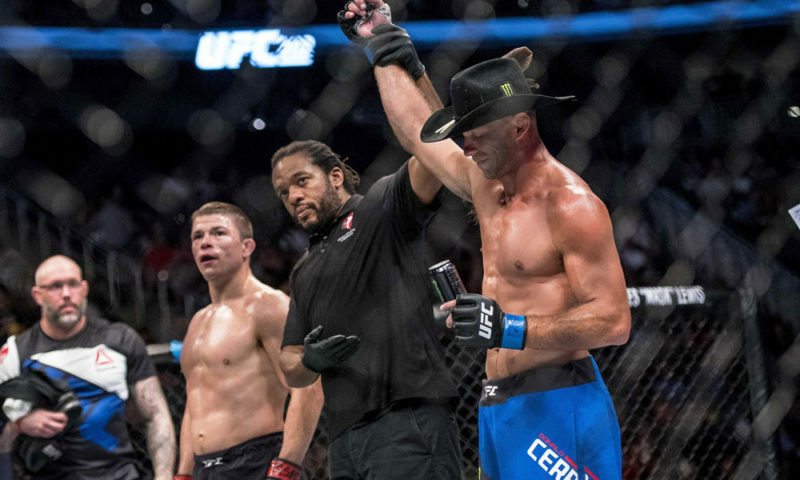 Although he is riding a three-fight losing streak, Donald “Cowboy” Cerrone cannot be counted out. 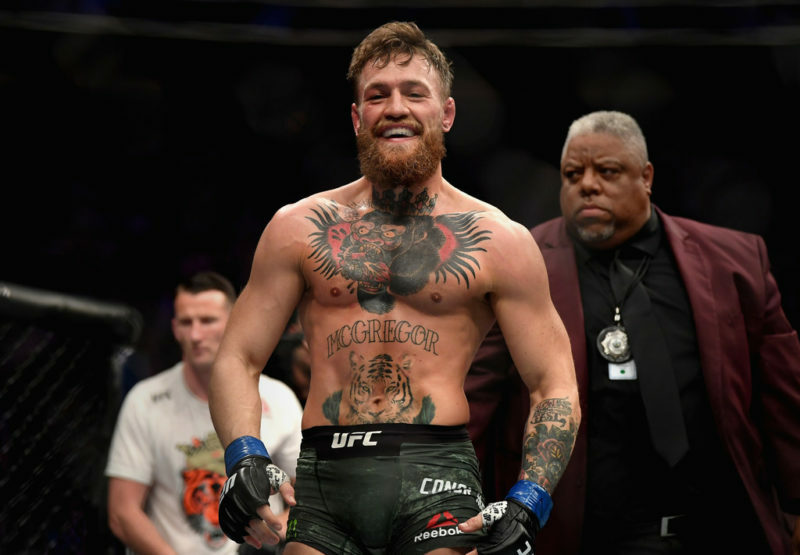 He possesses some of the best Muay Thai in the UFC, along with a black belt in Brazilian Jiu-Jitsu, and this gives him the ability to finish the fight wherever it may go. 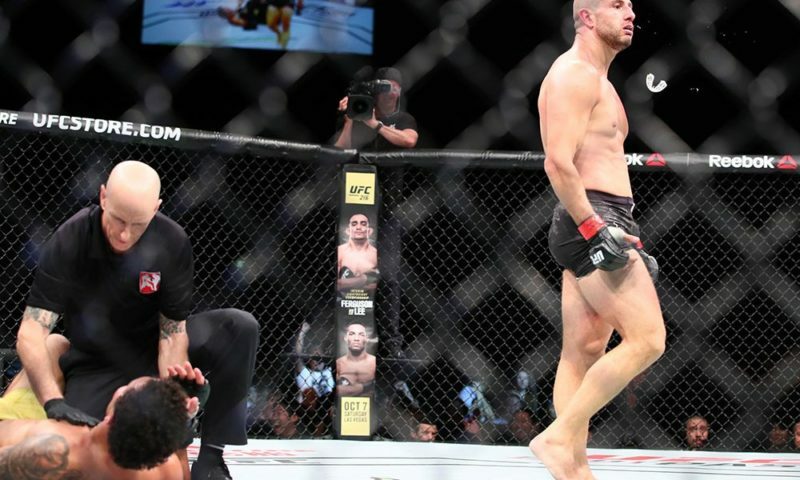 A veteran of 26 UFC fights, Cerrone has the experience going into this fight with Yancy Medeiros, and he carries the impressive statistic of five head kick knockouts – the most in UFC history. However, “Cowboy” doesn’t get his nickname for no reason. He is known for his risk-taking and adrenaline pumping lifestyle, which goes along perfectly with his attitude of fighting “anyone, anytime, anywhere”. This has led him to become popular amongst fans, further fueling his lifestyle. Cerrone has notable wins over Edson Barboza, Eddie Alvarez, and Benson Henderson. Coming off one of the best fights of 2017, Yancy Medeiros will be looking to extend his winning streak to four since moving up to 170lbs. The Hawaiian has destroyed his competition so far in his new weight class and will be looking to navigate himself towards the biggest win of his career. Power is what Medeiros brings to the table, along with rigorous pressure. 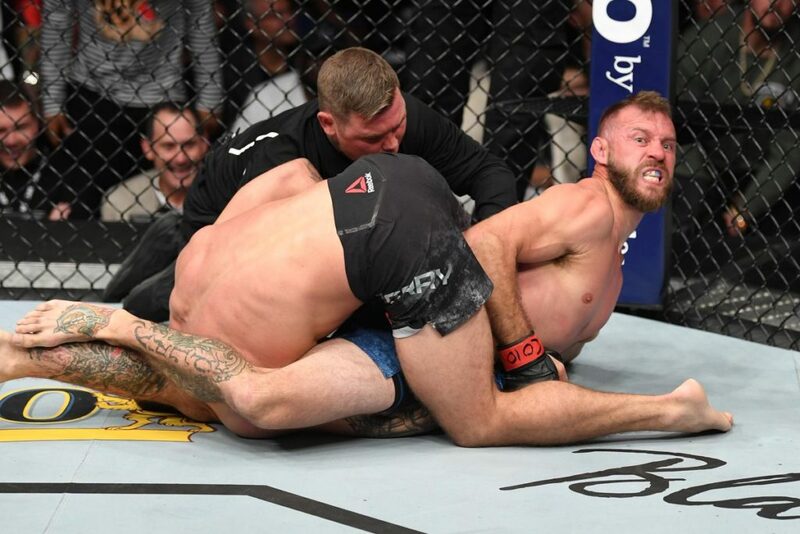 These two attributes alone have brought the Hawaiian big success in the UFC, mix them with his menacing ground game and you have yourself a dangerous, well-rounded fighter. Donald Cerrone will be looking to keep the distance in his upcoming fight with Yancy Medeiros. 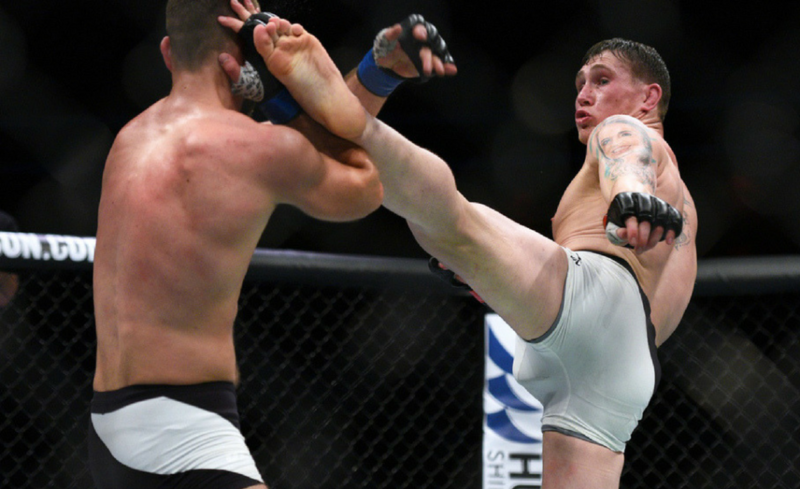 Although his opponent has the reach advantage, “Cowboy” should impose his jab and utilize his world-class kicking ability to win the fight. He is also superior on the ground and should go for the takedown if needed. 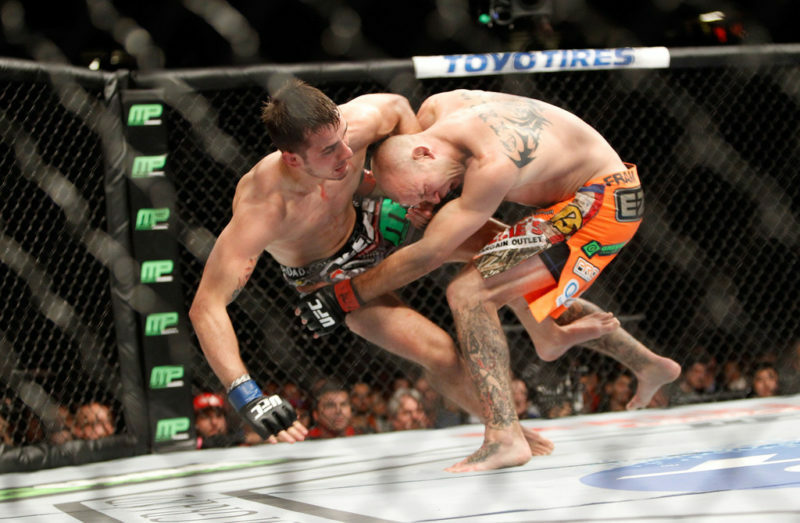 A win over his opponent may put Cerrone back into the top #10 and move him one step closer to a title shot. 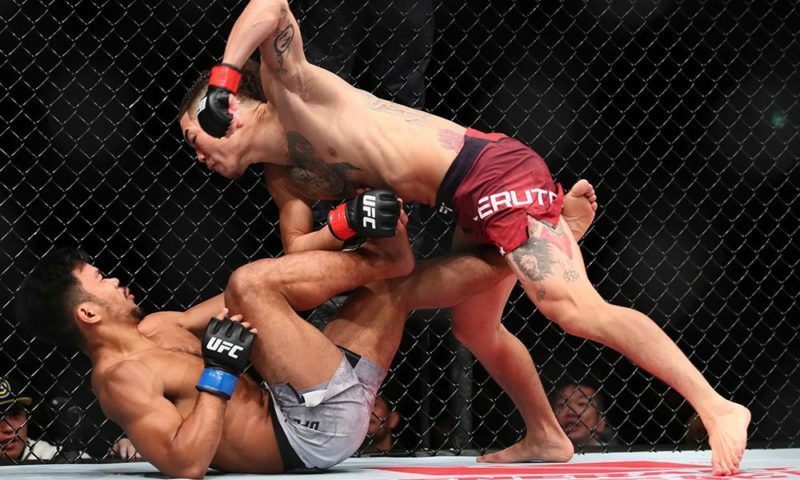 Medeiros’ best chance of winning would be to replicate Darren Till’s performance over “Cowboy” – come out strong and use pressure to knock him out. If Medeiros is able to dispatch Cerrone, he is likely to move into the top #10, moving his name closer to title contention. Trust me, you don’t want to miss this fight. 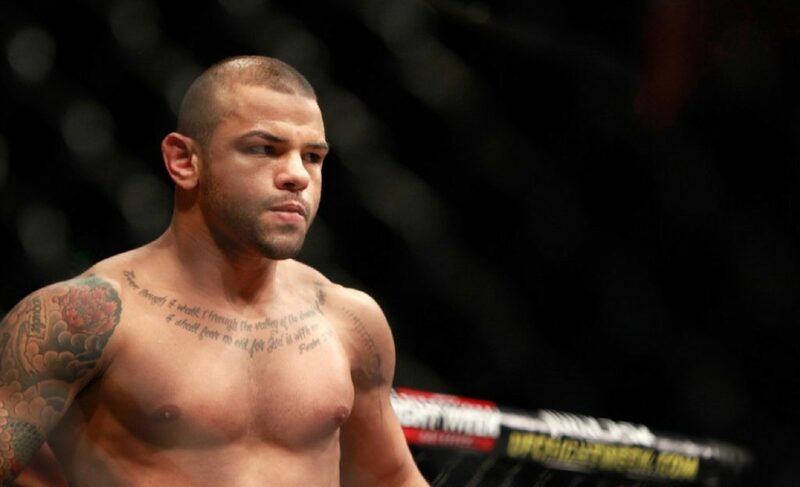 Steven is a Mixed Martial Arts journalist and analyst from the United Kingdom. 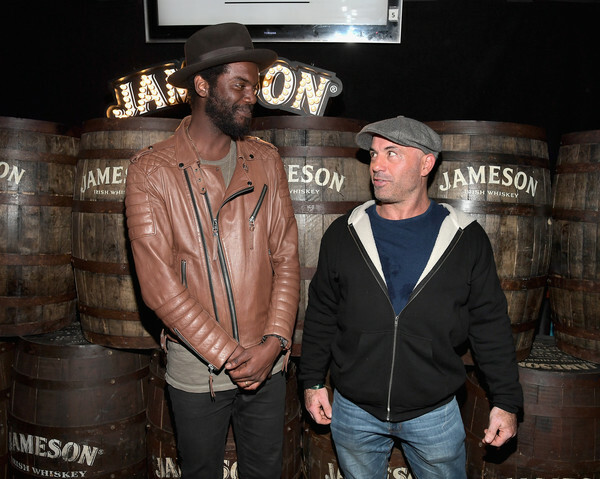 Who should Donald Cerrone fight at lightweight in 2019?